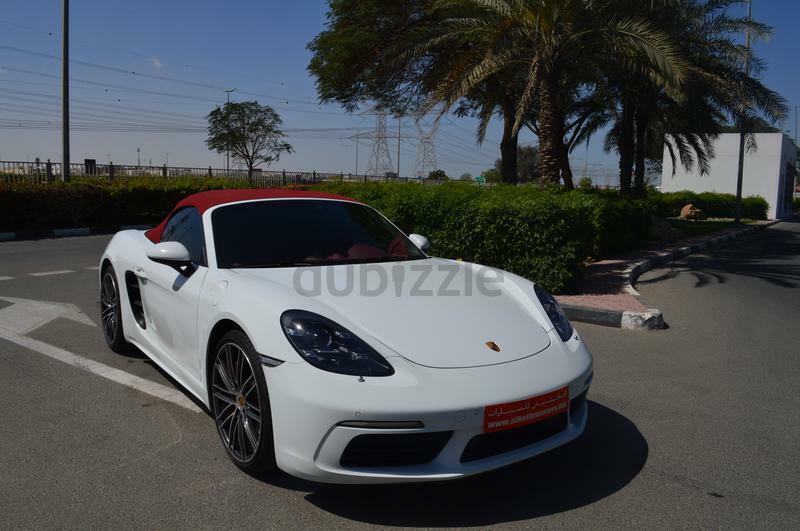 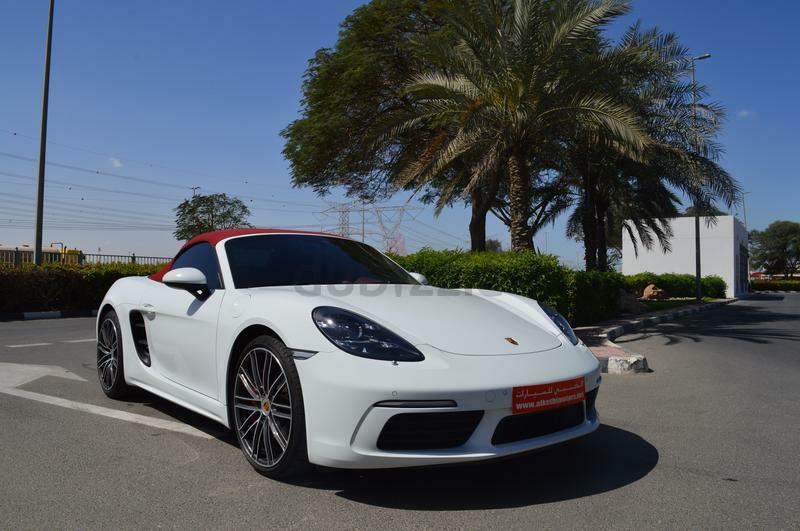 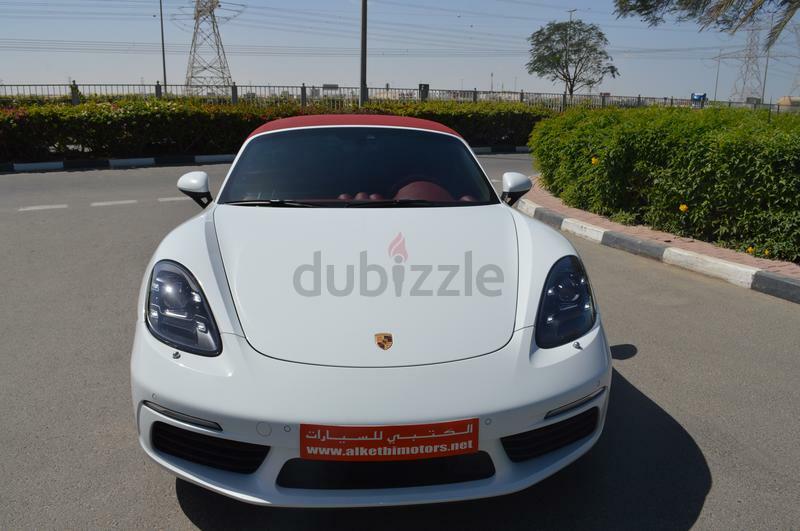 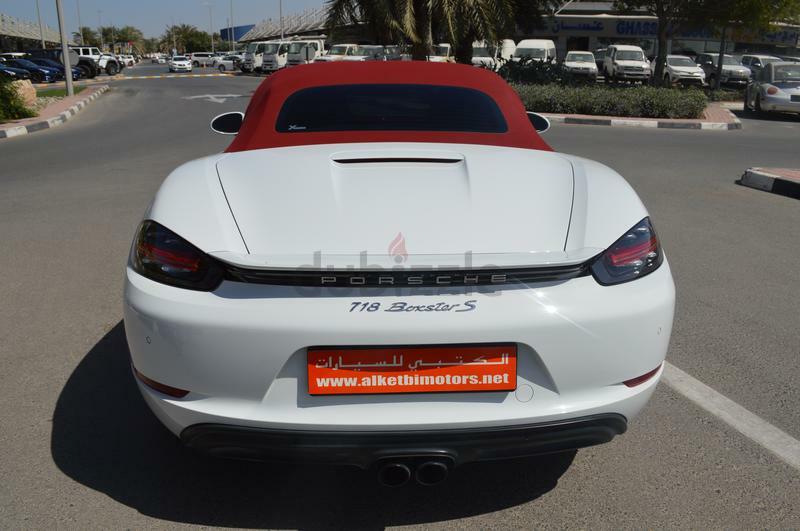 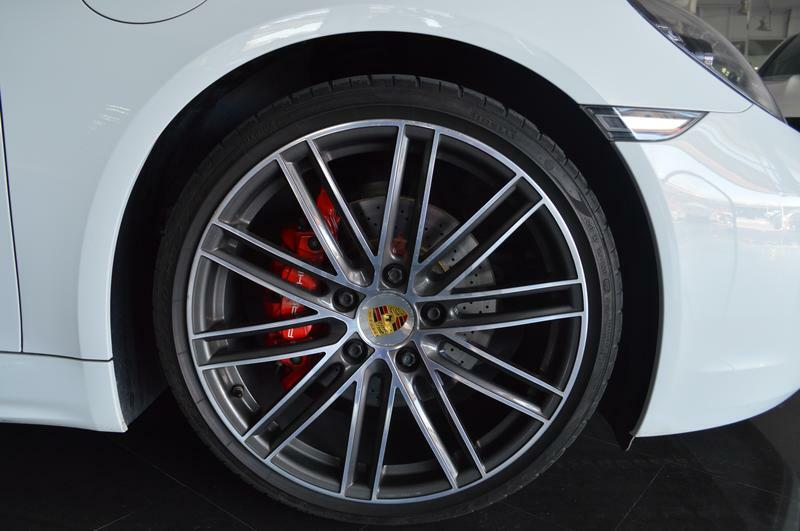 Porsche 718 Boxster S 2017 model, White Exterior available at Al Ketbi Motors. 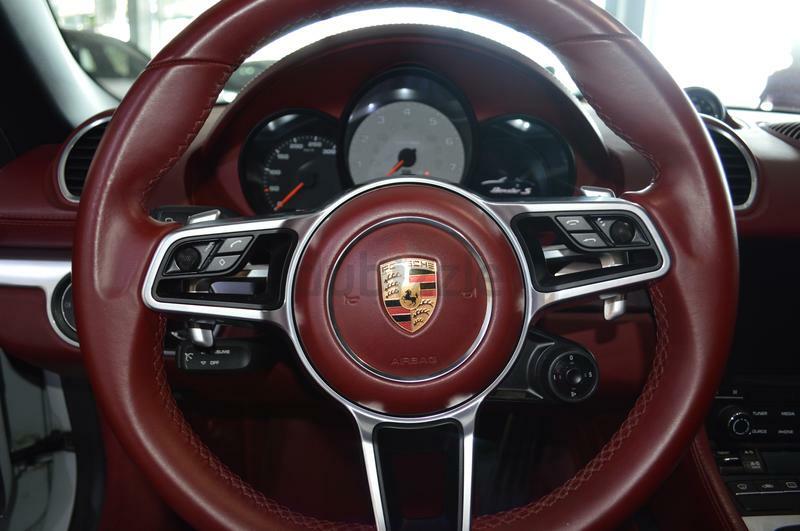 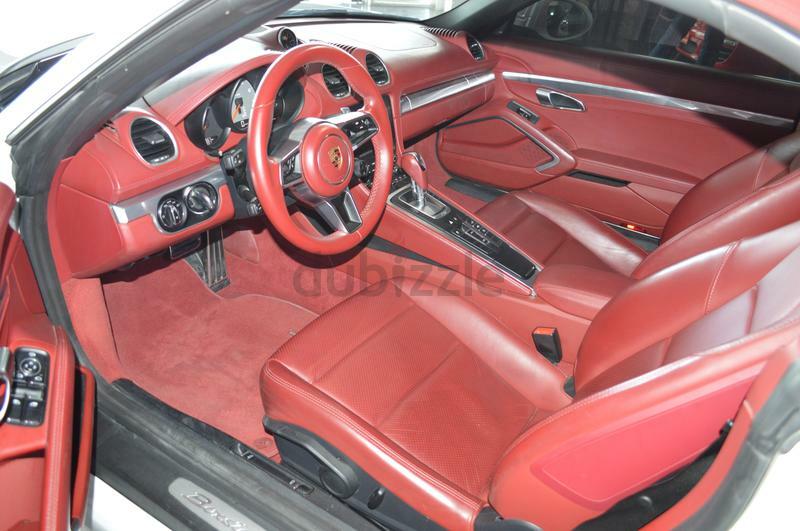 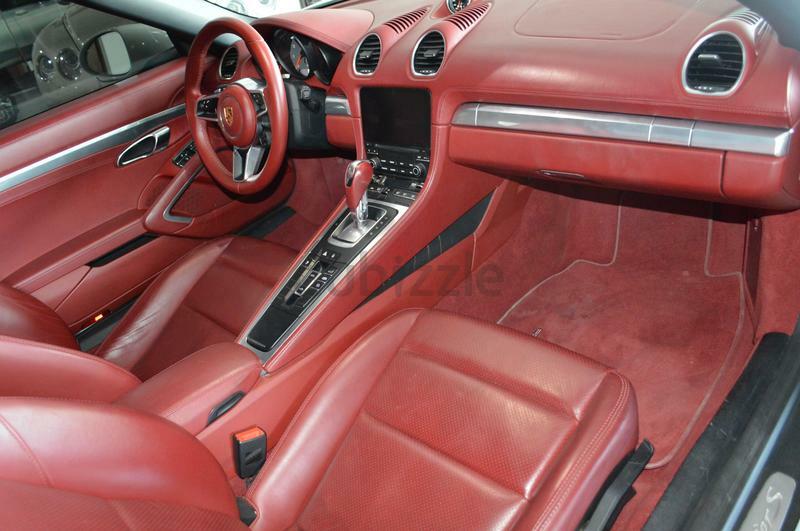 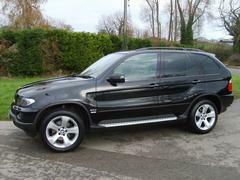 This car has automatic transmission, and Red interior. 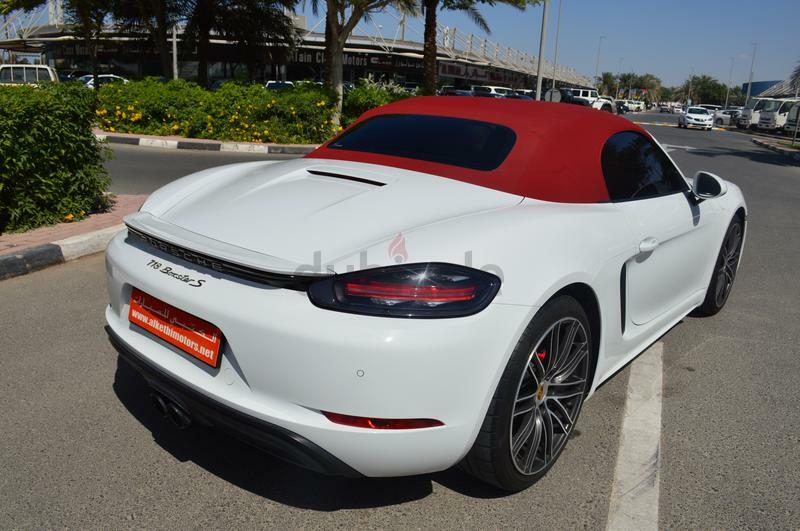 97,000 kms, GCC specs.